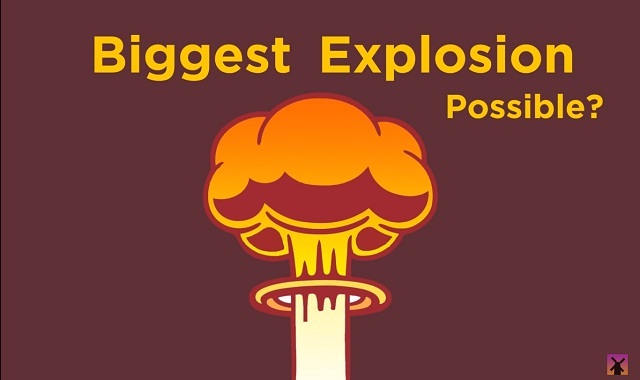 What's the Biggest Explosion We Could Possibly Create? #video ~ Visualistan '+g+"
If all of humanity put aside their differences and worked together to create the biggest possible explosion (just go with it, it’s a hypothetical), how big would it be? This video explains.